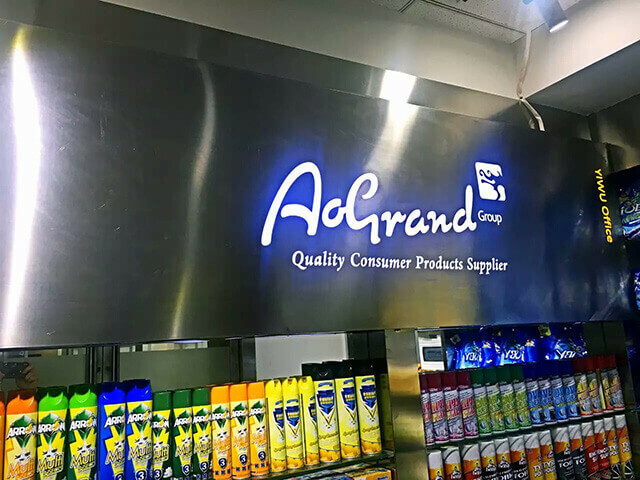 First of all, have to say is that we AoGrand group is a commodity production manufacturers. 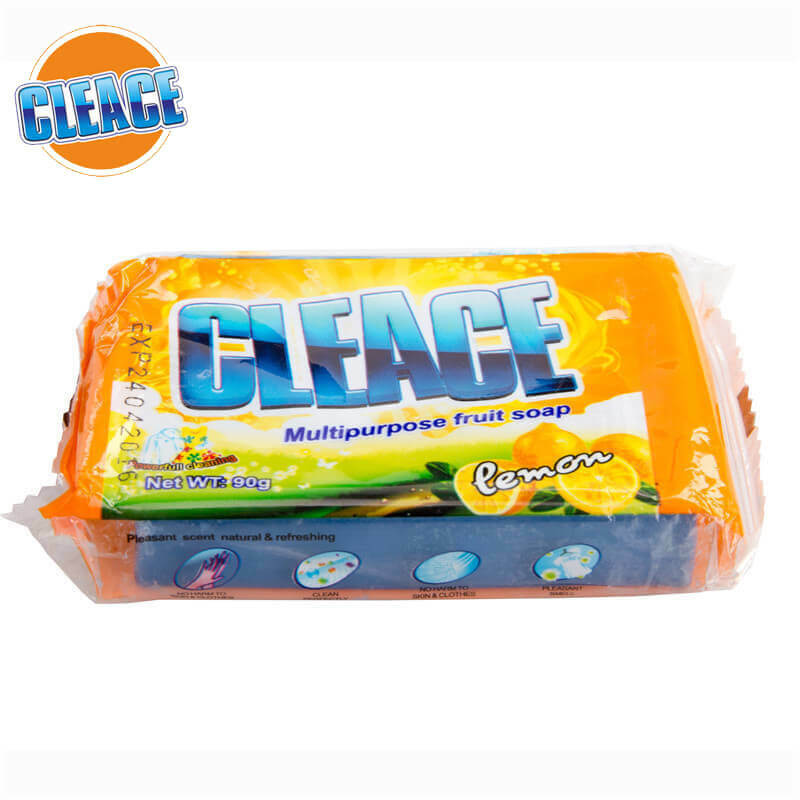 Of course, we are also a famous detergent powder manufacturer . 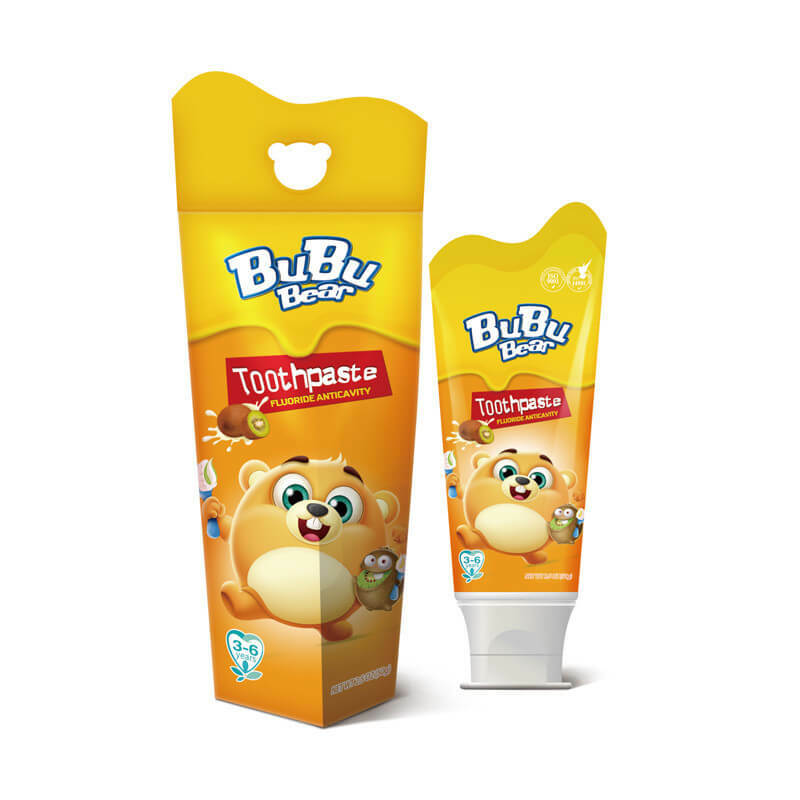 Our products are exported to foreign countries, a good development prospect. Thus, we are your trustworthy manufacturer. Common washing powder stored properly in the environment can be good for two years, and add the special composition of washing powder, life may amount to less than two years. 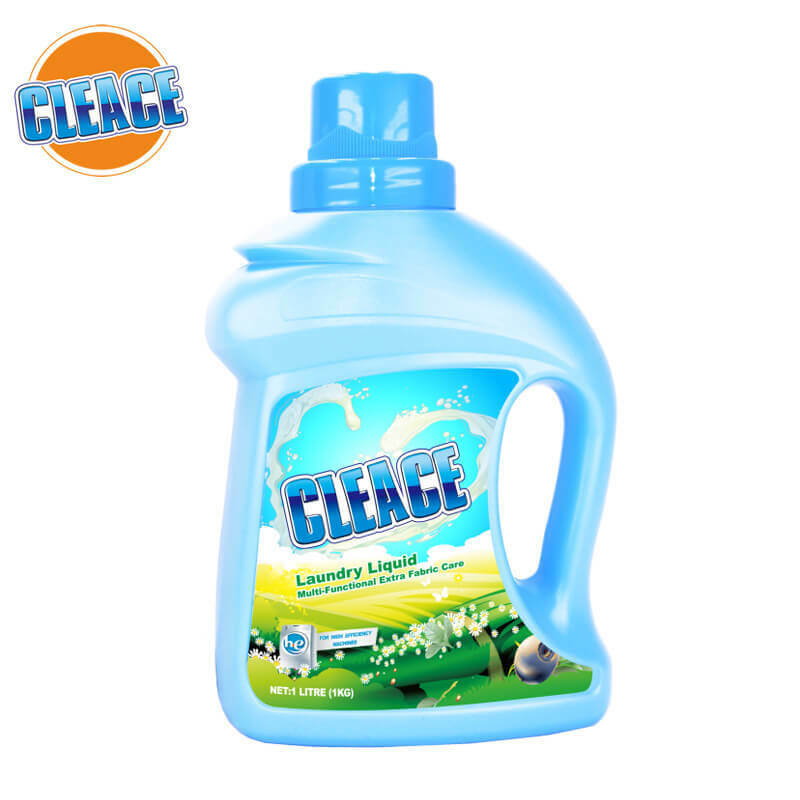 When preserving washing powder, it is best to put in a plastic bottle or jar with a lid to prevent the washing powder from absorbing the lump; On the other hand, it also prevents the fragrance from evaporating and makes people inhale more synthetic fragrances.